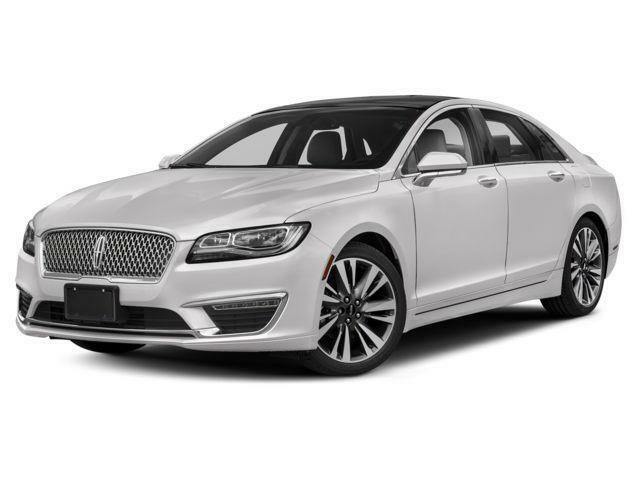 Sunroof, Revel Ultima Audio System! 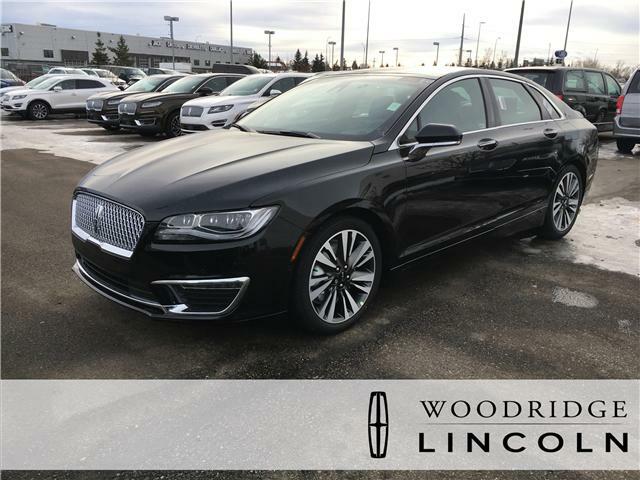 This Lincoln MKZ is a solid contender with its excellent fuel economy, distinctive styling, comfortable interior, and high-end technology. 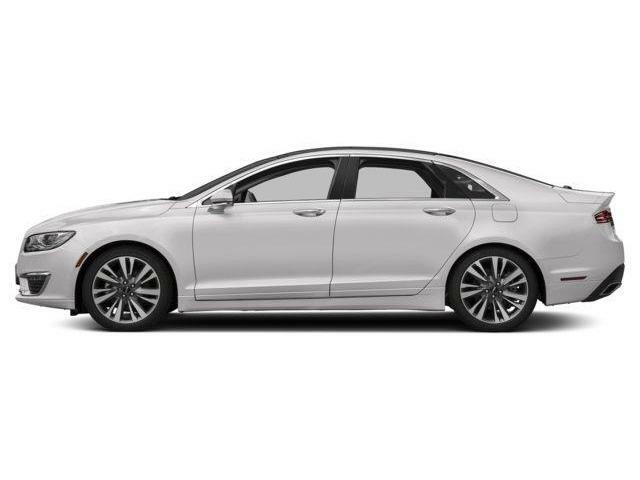 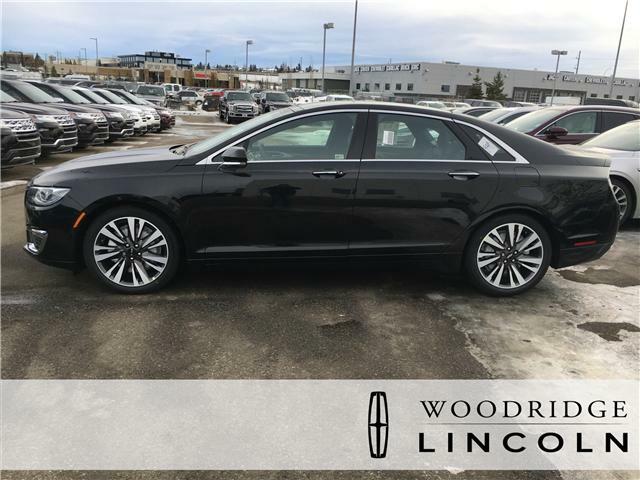 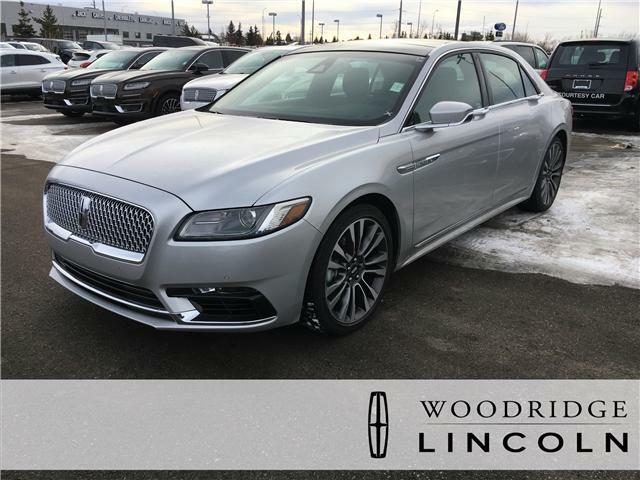 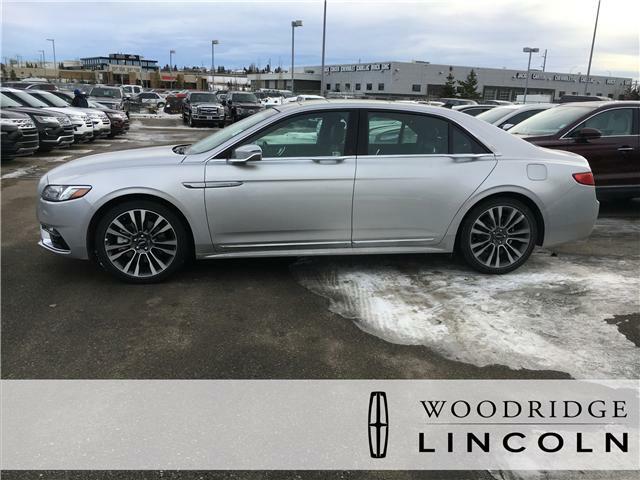 This Lincoln MKZ offers a generous combination of handsome style, a roomy interior, and a powerful drivetrain to make it a game changer in its segment.